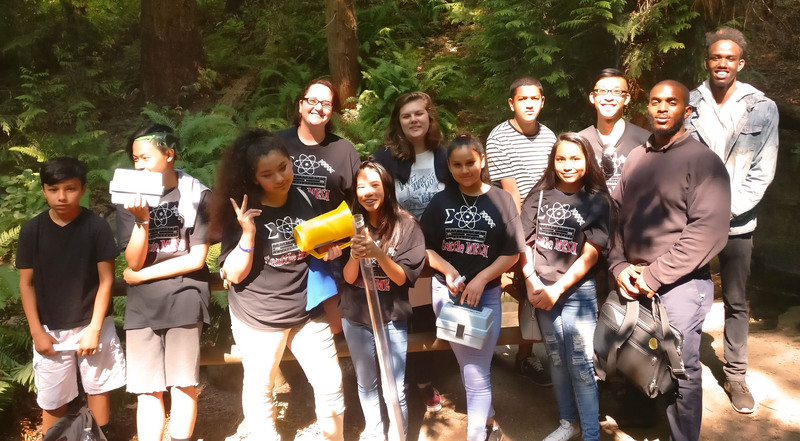 Students in the Summer Math Scholars program, received three weeks of intense algebra, mixed with math games, teamwork activities, and of course field trips. At the field trips, they learned why math is important, not just for a grade, but in real life settings and how scientists use math in their field of work. We wish to thank the families of the students, Tim (the wonderful tutor), and Ms. Batts (lead teacher) for their eagerness in showcasing STEM to students.